NEW pictures show for the first time how Liverpool is changing like never before. chartered helicopter to capture the dramatic changes to the city's skyline. Last edited by Kev; 10-18-2006 at 04:07 PM. grounds in the one picture. Excuse me while I pic my jaw up from the floor! paradise street development, and pier head all together. link/x-museum/mann island development to tie the kings dock/albert dock, paradise street development, and pier head all together. favourite word) with Howie. I wish the canal link could go as far south as Halton/ Runcorn. Pier Head and under the X-Museum into the Albert Dock but which dock will be the terminus and where will the visiting narrowboats moor? could see here in the docks. basins should have been cut from Canning, Salthouse, Wapping or Queens Docks inland into the new developments. Water enhances a project. People like water. People like being around water. We should be expanding teh water spaces, not filling them in. 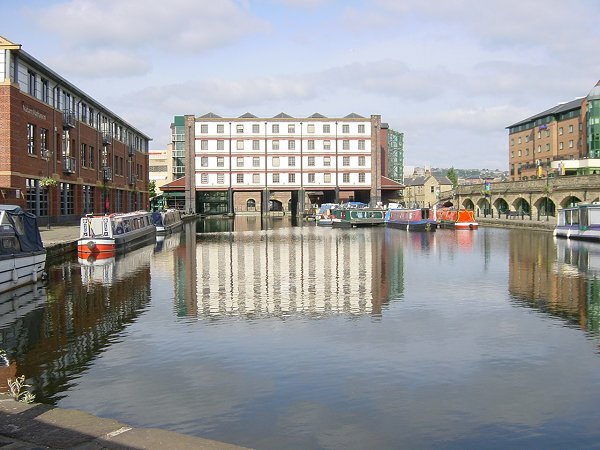 will be the terminus and where will the visiting narrowboats moor? what Liverpool's history and heritage is about. dock development and maintenance body is needed. Plaza. Princess was their first choice, berthed right in the city centre. mean no planes overfly homes as all flight paths are over water and 24/7 operation). - Open up the wide Brunswick river lock to allow wide ocean going vessels into the south ends Docks - the Canning locks are narrow. Imagine the Ark Royal on a visit. Last edited by Waterways; 10-19-2006 at 12:24 PM. I hope they show fights at this one when it's finished. I agree Dave, great picture. Only confirms my view that the student accomodation and housing trust houses should never have been built there. A wasted opportunity to plant a new city centre park with ceremonial aproach to the cathedral and views back across the city. Any accomodation should have been built on the Great George street side which would have re generated theh area and rid it of the corpy flats that they have now or are in the process of pulling down anyway. Maybe in the future this can be realised with the redevelopment of the Great George street side already being planned. Hopefull the street will be repected/re introduced and utilised(retail/leisure at ground floor level) and the build will not just contain 'gated communities'. Done correctly, this could be our own mini Central park ave with the added bonus of the catedral. does anyone out there have any old aerial pictures? I've got a book called 'Liverpool from the air' by Colin Wilkinson which contains some amazing overhead pictures! could you put some out of the book on here? Liverpool from the air is a great book for 1930s to 1990s (if I remember correctly) comparisons. You see so much of what was demolished for some crappy looking buildings. Is it just me or is there a garden on top of the Echo building? It's not just you! There is some kind of garden up there, yes.